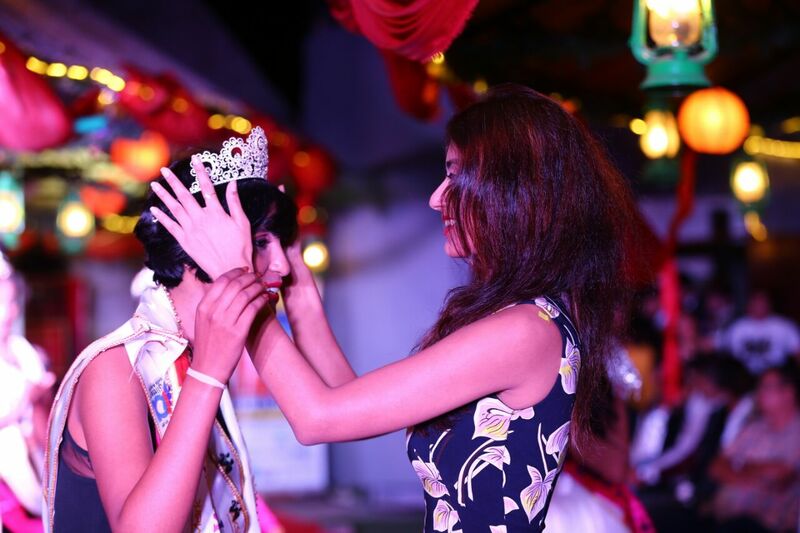 In the recently held Reliance Jewels Mr and Miss India at Hyderabad, the host of the pageant was Akshay’s MARK management, and the show derected and models grooming by Akshay Raichurkar who is National Director of India for Miss Tourism World, Mr Universe Tourism, Mr and Miss Teen International and World Miss Tourism Ambassador International pageants. 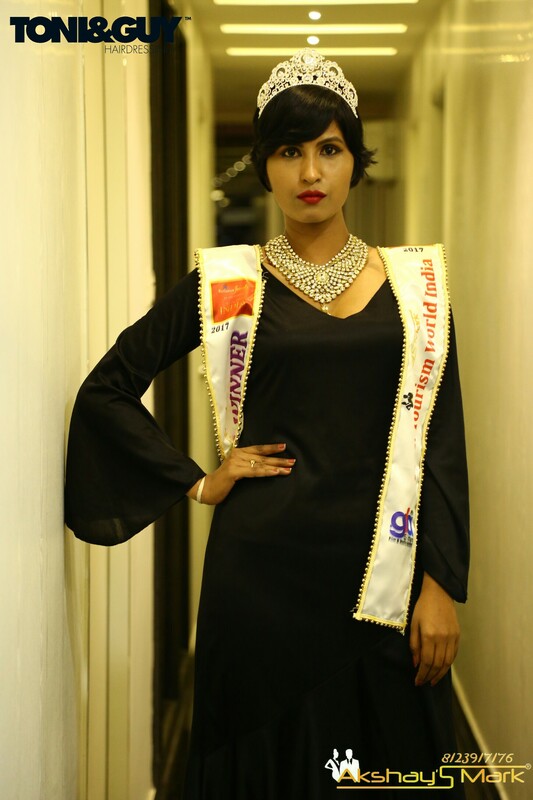 Ramya Seran is all set to fly for the MISS TOURISM WORLD Pageant. 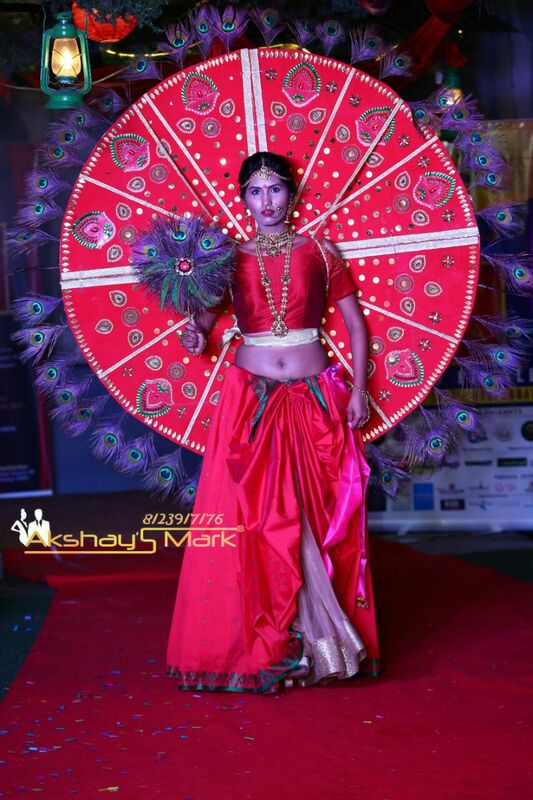 She is all set for this world pageant under the guidance of Akshay’s MARK managmnt. Ramya was also crowned as Miss Bangalore and presently working as print-shoot model for Myntra, Reliance Trends, Himalaya and also has done a Video Tvs add starring opposite to Famous cricketer Chris Gayle and also has walked for many runway shows and Designers. Qualification : Architect Profession : Model ●Presently Working at Myntra, Reliance Trends, Himalaya as print model and walked for many designers with 2.5 years of knowledge.